Crunchy fresh peanuts with a tinge of spiciness for that balsamic taste. 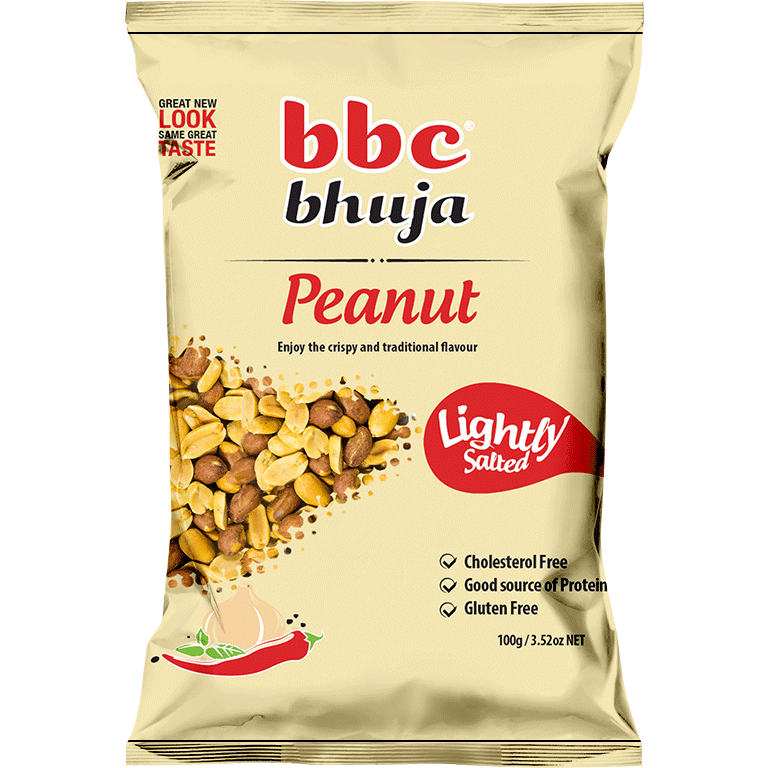 Go nuts with BBC Bhuja Peanuts. Try it as a snack or an addition to your salad.